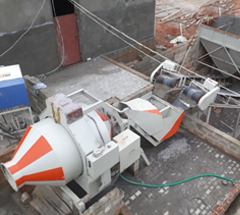 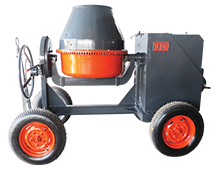 750 Kg Capacity Pan mixers with gear box 30 Hp Electric motor with Hydraulic door open. 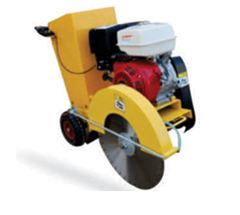 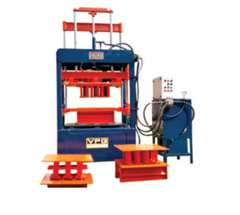 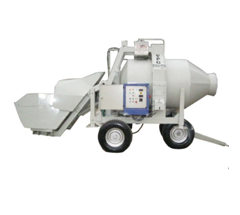 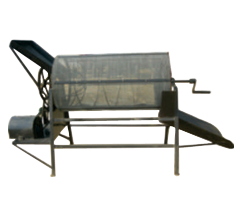 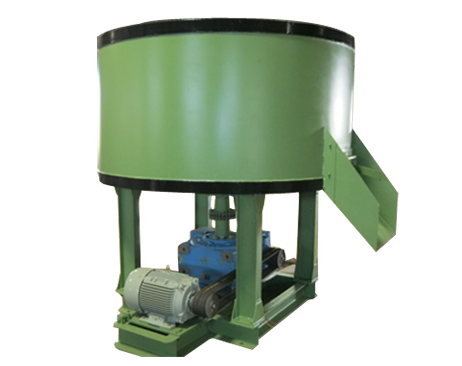 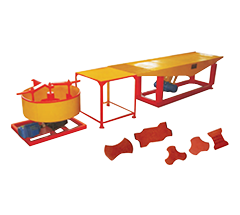 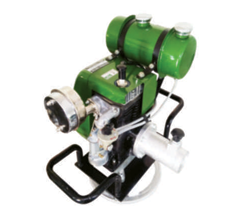 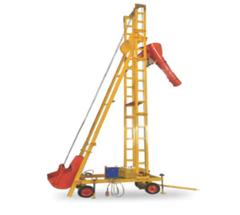 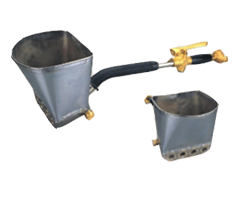 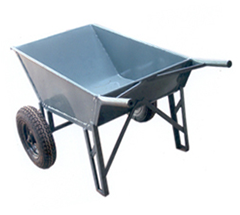 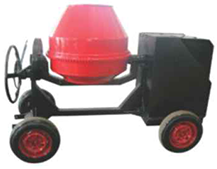 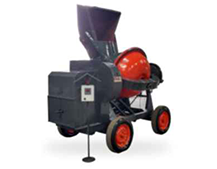 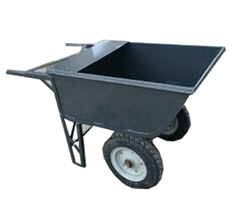 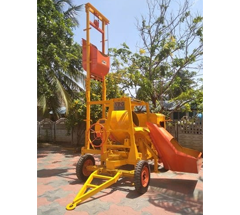 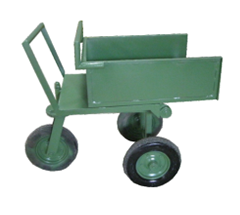 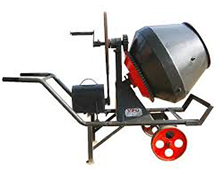 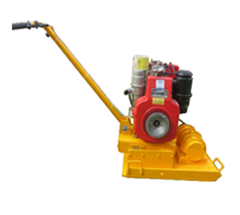 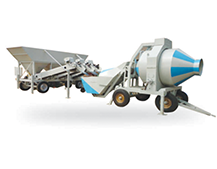 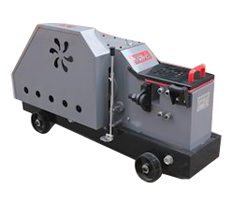 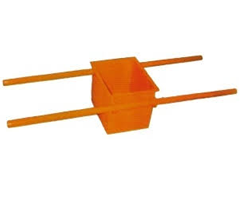 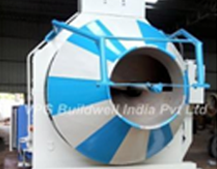 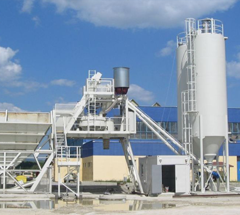 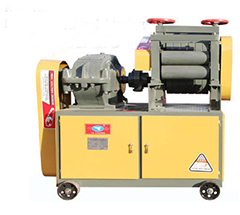 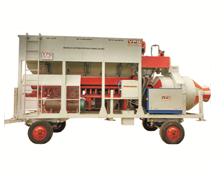 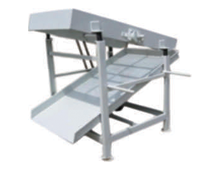 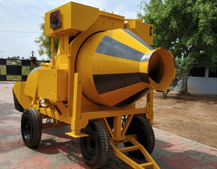 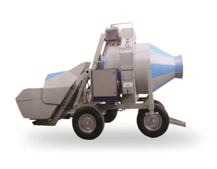 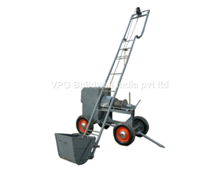 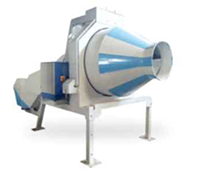 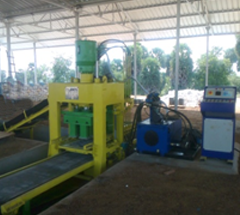 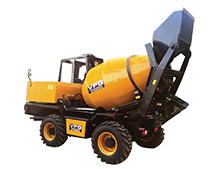 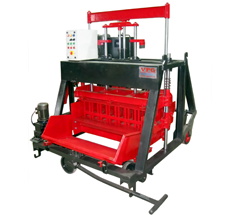 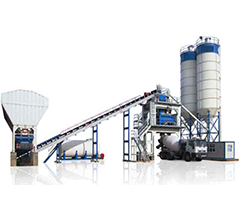 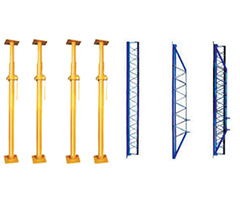 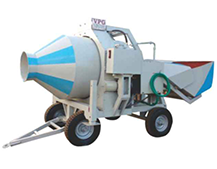 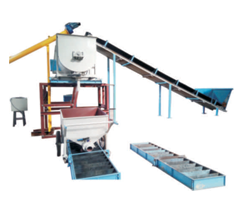 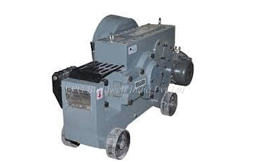 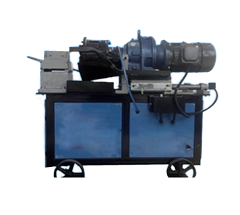 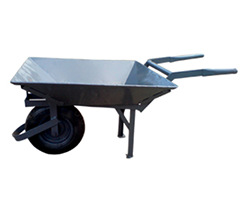 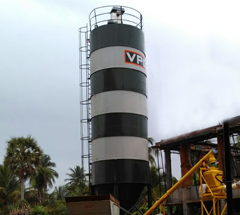 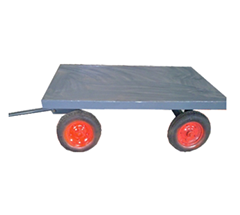 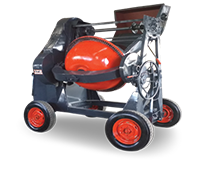 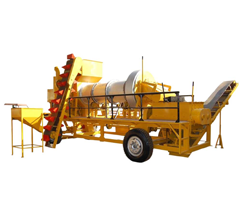 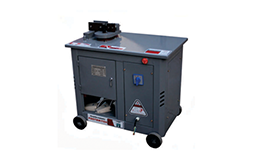 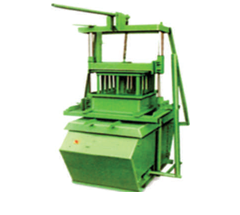 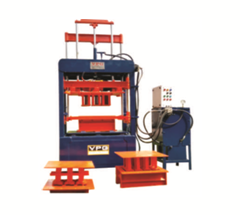 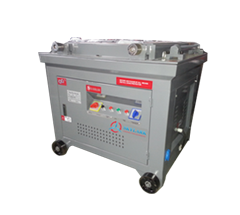 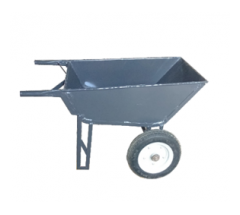 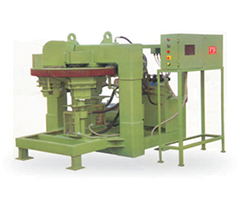 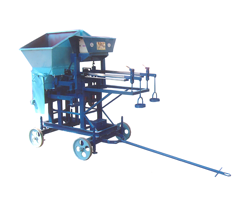 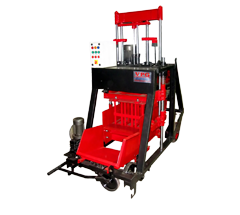 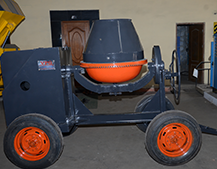 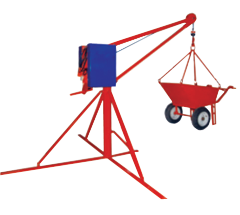 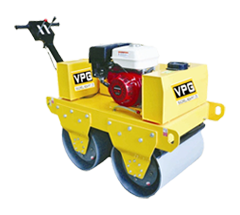 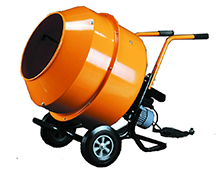 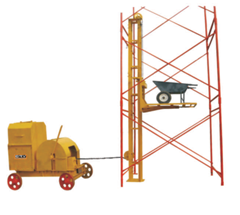 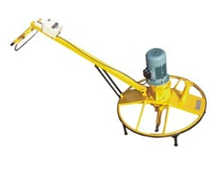 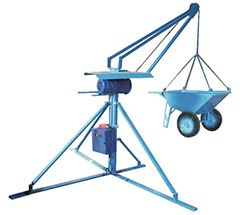 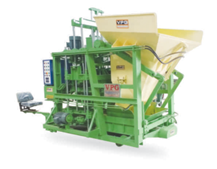 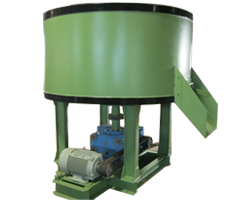 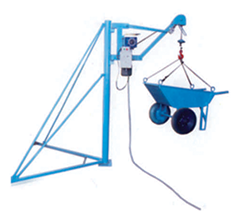 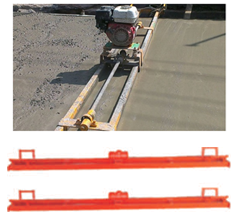 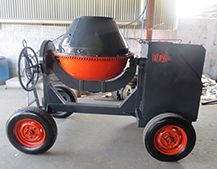 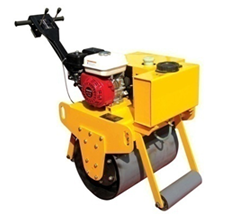 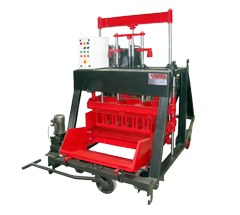 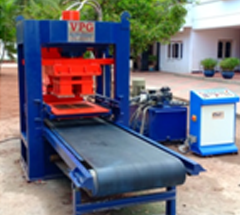 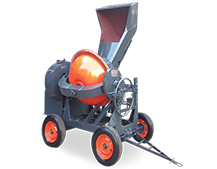 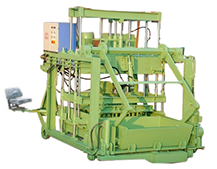 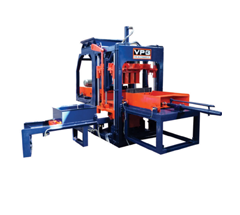 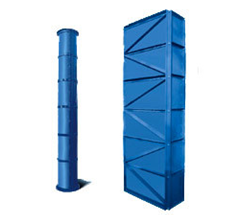 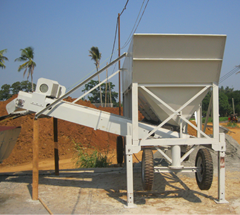 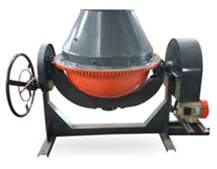 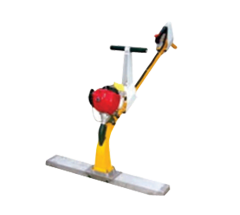 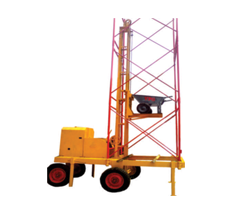 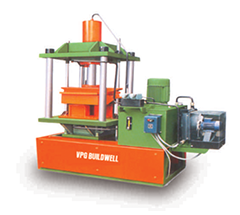 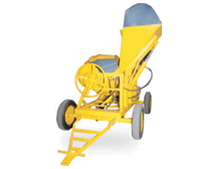 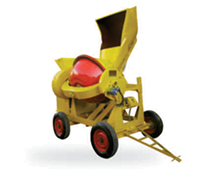 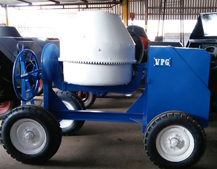 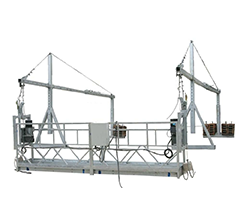 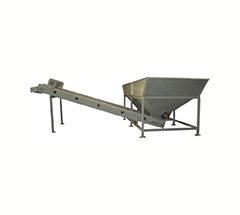 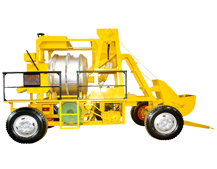 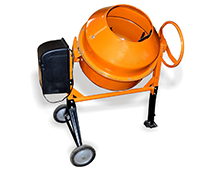 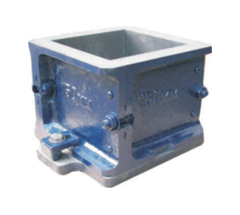 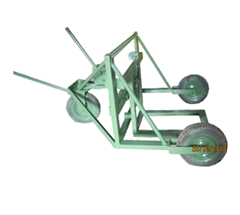 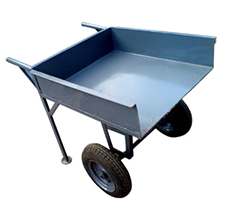 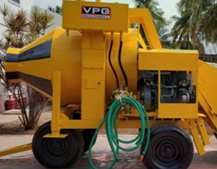 Optional – attached with hydraulic hopper with 3hp Motor. 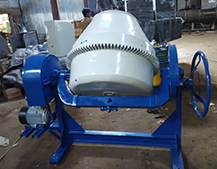 300 KG Capacity Pan mixers with gear box 12.5 HP Electric Motor. 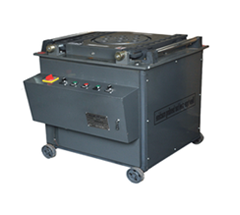 With Manual door open. 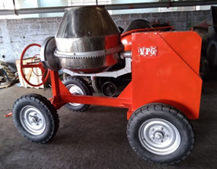 150 KG Capacity Pan mixers with gear box 7.5 HP Electric Motor. 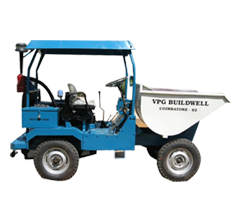 With Manual door open. 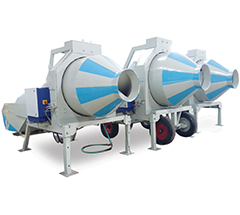 100 KG Capacity Pan mixers with 5 HP electric motor. 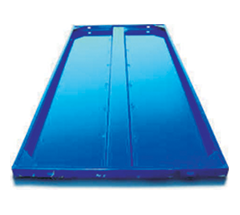 With Manual Door open.